1 YRS Guangzhou Donglian Machinery Equipment Co., Ltd.
5 YRS Shanghai Dobest Construction Machinery Co., Ltd.
3 YRS JONGYI MACHINERY TRADING CO., LTD.
5 YRS Xi'an Lidu Instrumentation And Control Equipment Co., Ltd.
Due to our care maintenace, it can be instantly worked for you without any trouble of repair when you receive it . Finally, we provide t hree- month warranty for all goods and after-sale service . Therefore some of these machines are stocked in Shanghai and the others in Anyang. 1 YRS Shandong Dingyuan Machinery Co., Ltd.
Q1.What&rsquo;s your advantage9 Why we choose you9 A:1)20 Years experience of test pen production and R&D. 3)We use 100% new materials and the best production process, in consequence our defective rate is lower than 0.01%. We are warmly welcome clients from worldwide to visit our factory and cooperate with us. 5 YRS Guangzhou Hessens Machine Accessories Dept. 6 YRS Tianjin Tong Wei Metal Chain Co., Ltd. Welcome to browse our website or to negotiate! 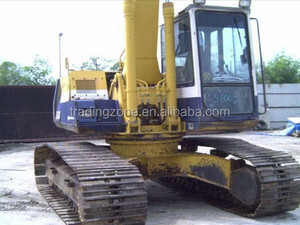 We will send pictures and more details of machines upon request. 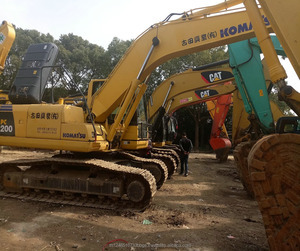 Welcome to our yard to check the machines and test the working condition. &middot; Shipping notice/ insurance to you as soon as your order is shipped. 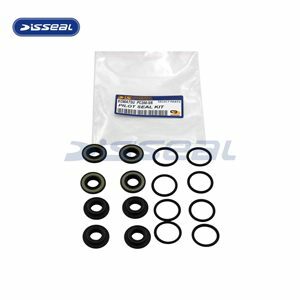 &middot; We could provide installation guide, if you have need, we could give you global service. &middot; We are a sales team, with all techinical support from engineer team. 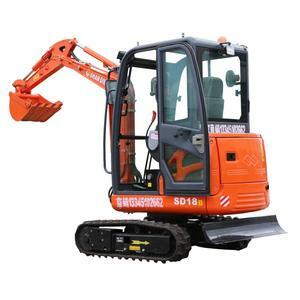 Alibaba.com offers 96 kumatsu machinery products. About 45% of these are excavators, 17% are forklifts, and 14% are construction machinery parts. 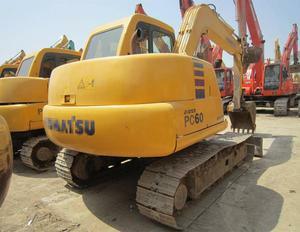 A wide variety of kumatsu machinery options are available to you, such as 2012, 2010, and 2008. 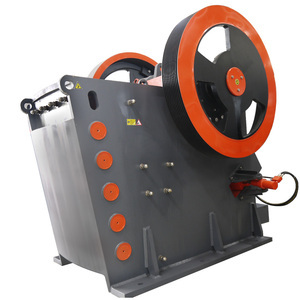 You can also choose from jaw crusher, fittings, and cone crusher. 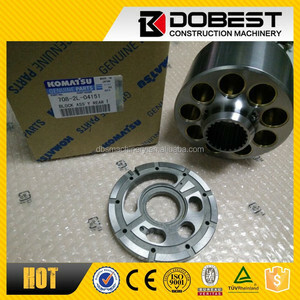 There are 96 kumatsu machinery suppliers, mainly located in Asia. 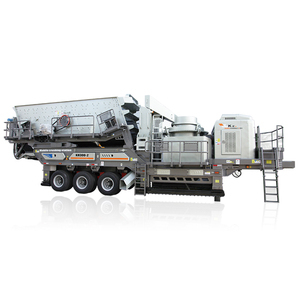 The top supplying country is China (Mainland), which supply 100% of kumatsu machinery respectively. 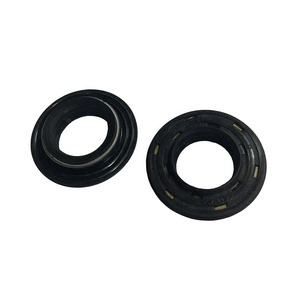 Kumatsu machinery products are most popular in Mid East, South America, and North America.